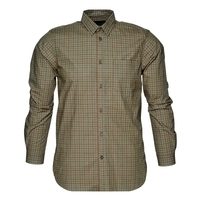 Our range of stylish shooting shirts at Uttings are as at home in town as they are on the field. 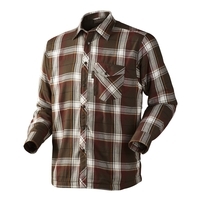 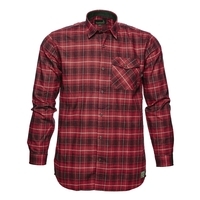 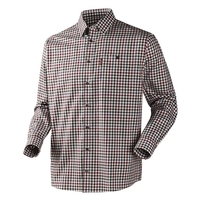 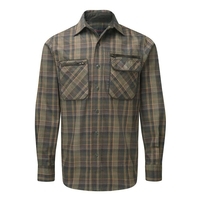 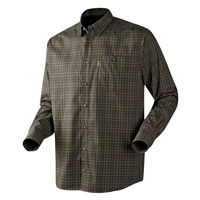 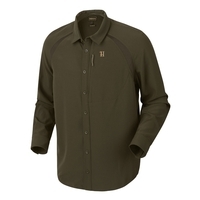 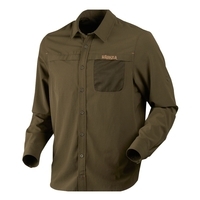 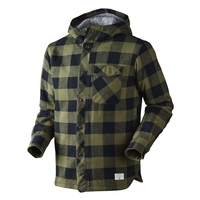 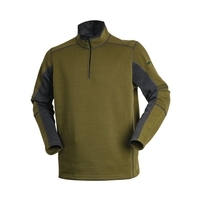 With top brands such as 5.11 Tactical, Harkila and Seeland and long sleeved shooting shirts as well as short sleeved shooting shirts, there is a shirt to suit everybody. 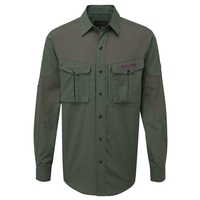 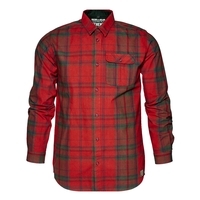 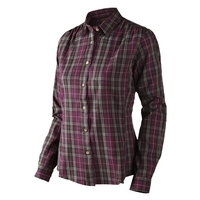 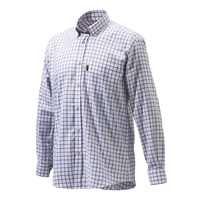 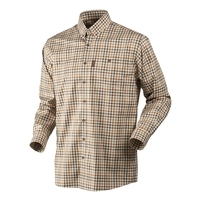 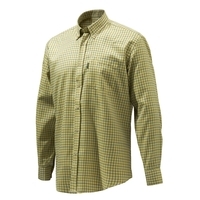 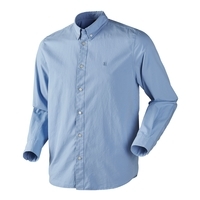 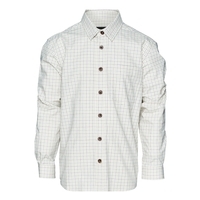 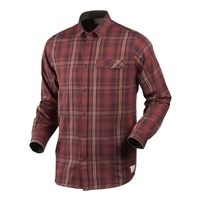 Browse our selection of shooting shirts today, and buy online now for next day delivery.